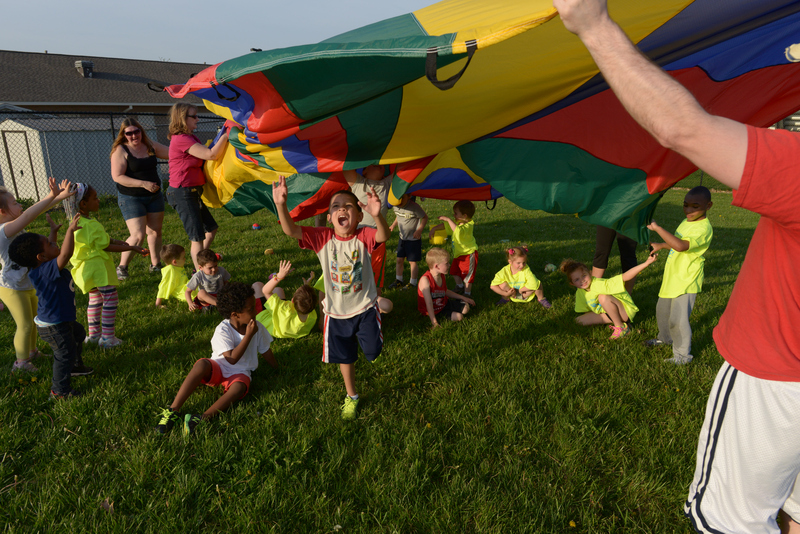 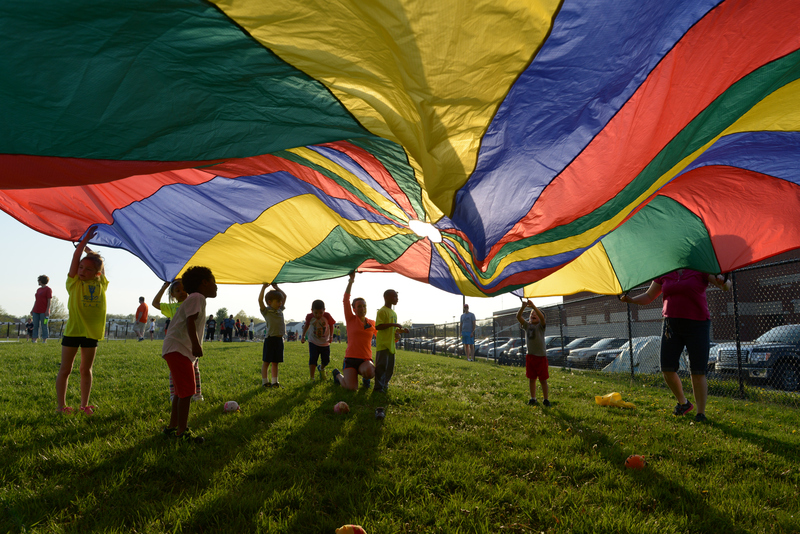 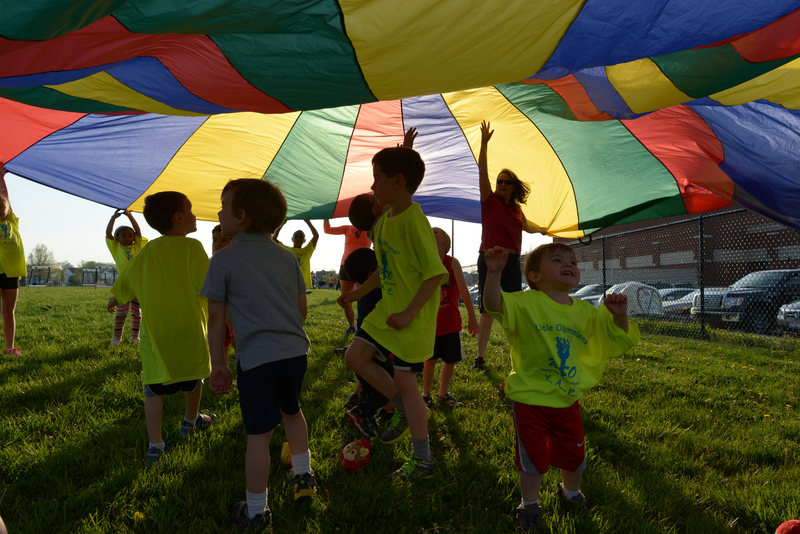 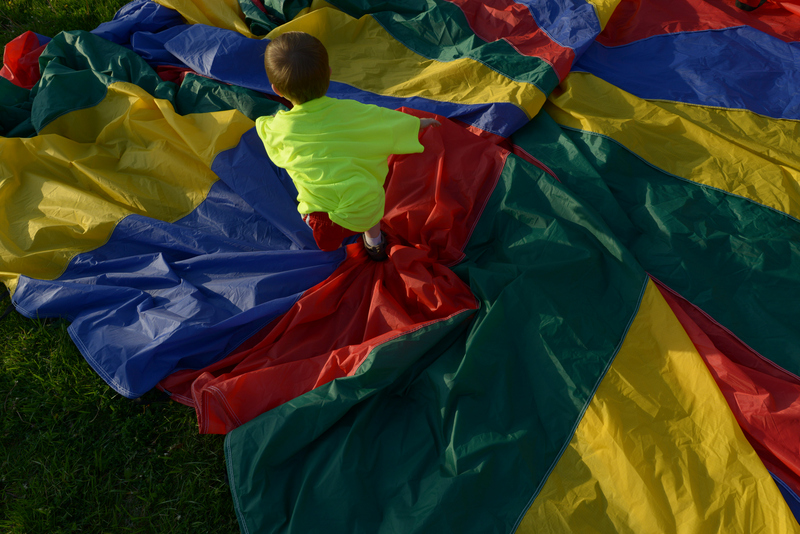 Take one multicolored ‘parachute’ and a bunch of kids, mix well, stand back and enjoy. 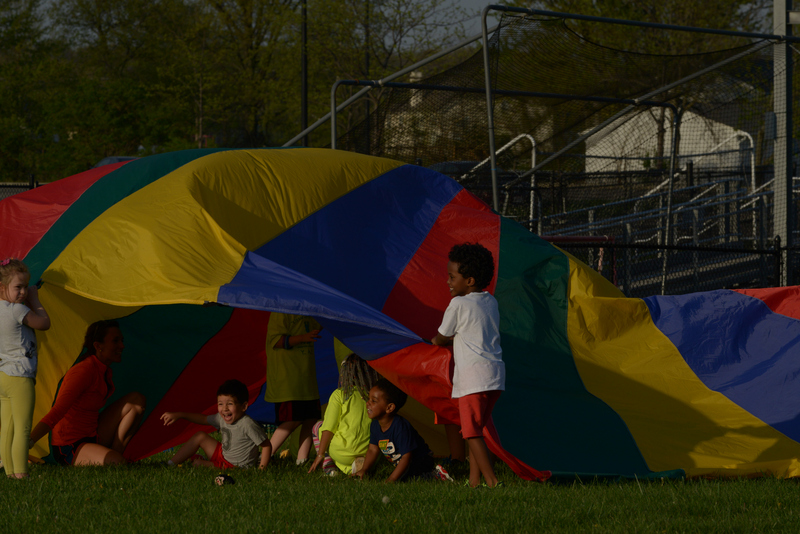 Last night while working – photographing – on Westerville Special Olympics practice over at Westerville Central HS I noticed a lot of color over in the corner of the field. 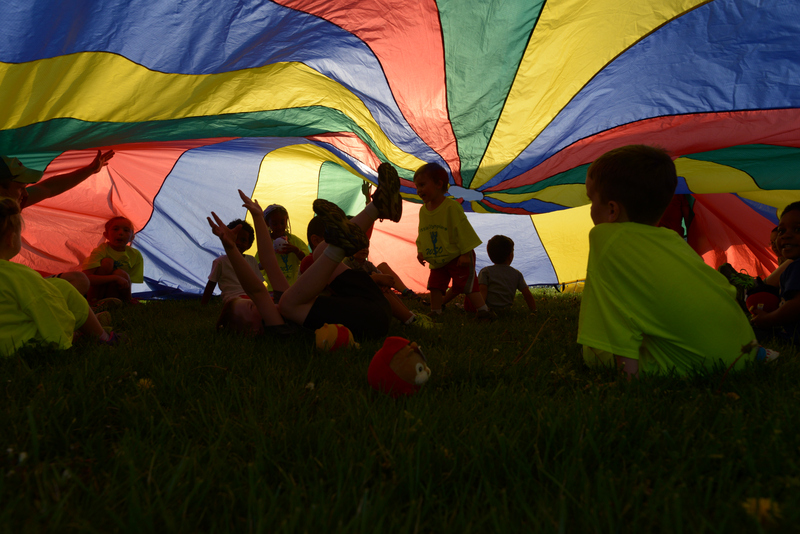 WSO had all the ‘little’ ones over there with water games, ball toss and at the end they get to play with the parachute.